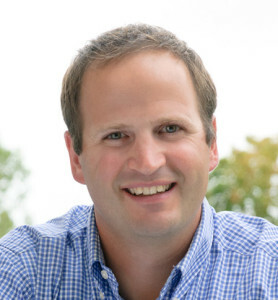 Nick began his real estate career in development and new construction with an internship at Pomerleau Real Estate shortly before graduating from the University of Vermont in 2002. Upon graduation, Nick joined the Coldwell Banker Hickok & Boardman Realty office in Burlington, VT where he spent 13 years building a successful real estate career. In 2016, Nick, and business partner, Ernie Rossi, formed their own independent firm, Rossi & Riina Real Estate in Williston, VT.
Nick’s investment properties and family ties to high-end custom home building have given him a unique perspective and a strong understanding of what his clients want. Nick specializes in single and multi-family homes and new construction and works with clients in a variety of price ranges throughout Chittenden, Addison, Grand Isle and Franklin Counties in Vermont. He lives in South Burlington with his wife, three sons, and Golden Retriever. You can find him at the mountain during the winter months and on beautiful Lake Champlain or the golf course in the summer.